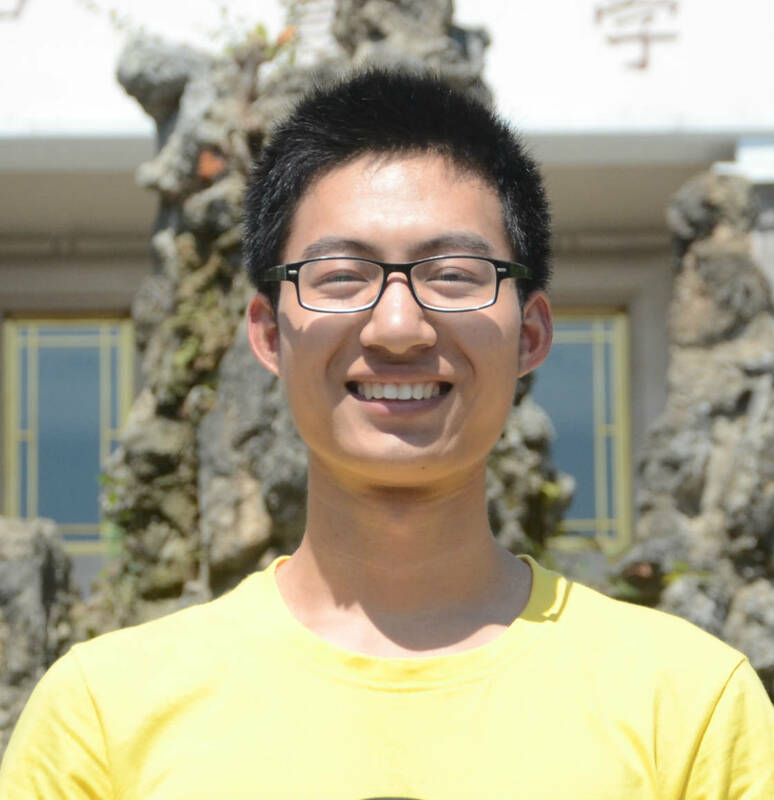 Hi, we are HZAU-China, iGEM team from Huazhong Agricultural University. This is our second time into the competition and our team has members from across colleges and years. We adopt the motto, "iGEM is just for fun, but you should work hard", and see this competition as an opportunity to foster scientific innovation among undergraduates. Through the hard work in summer, wish we could say more. 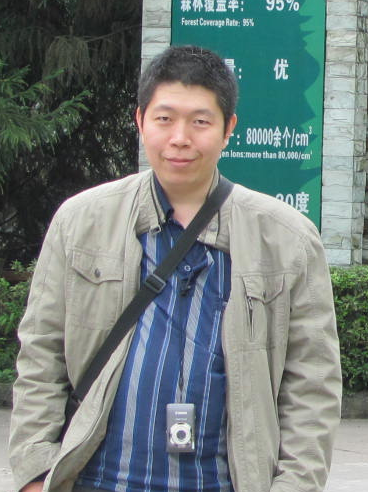 He mainly focused on computational and systems biology. After reading a lot about synthetic biology, he designed the gene circuits and constructed the framework of the project. He is the only one who works on modeling. He loves to incorporate knowledge from different disciplines to understand life. 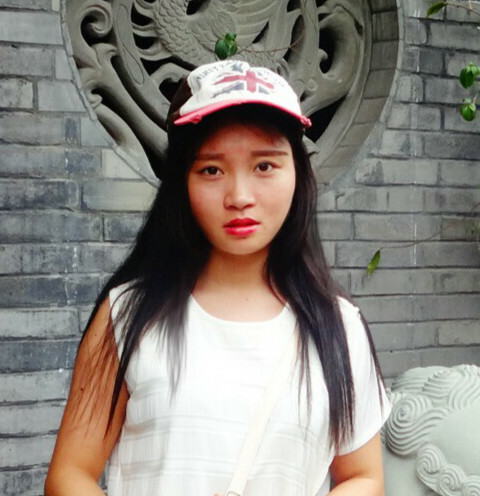 Fuyao explores the economical and philosophical dimensions of the project; being the team's language assistant and auxiliary, she happily designed the front pattern of team uniform. She enjoys cycling, musicals and collecting feathers. 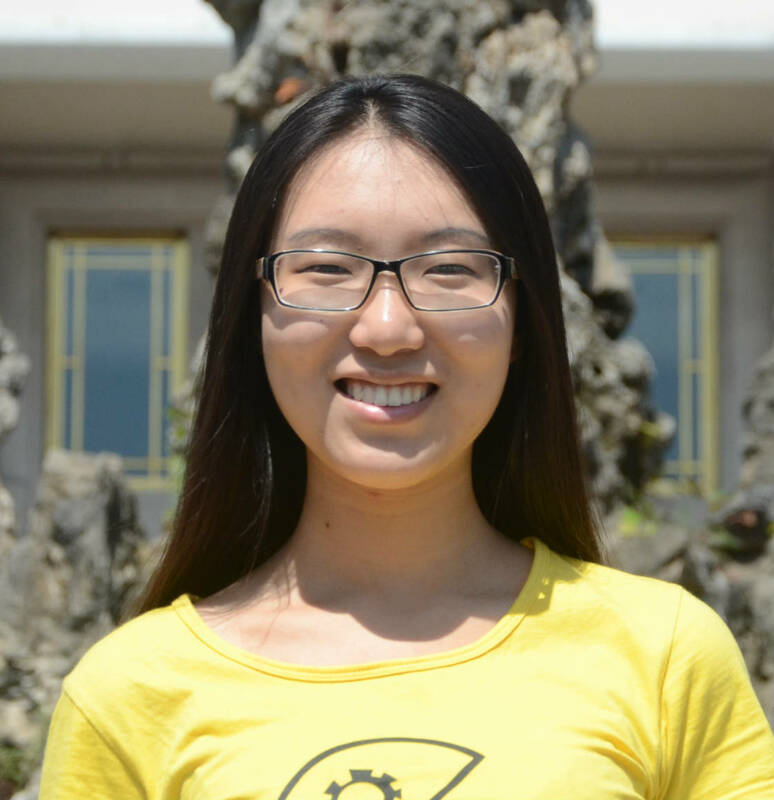 She regards her iGEM experience as an adventure interesting and invaluable. As the picture shown , i smile like sunshine . 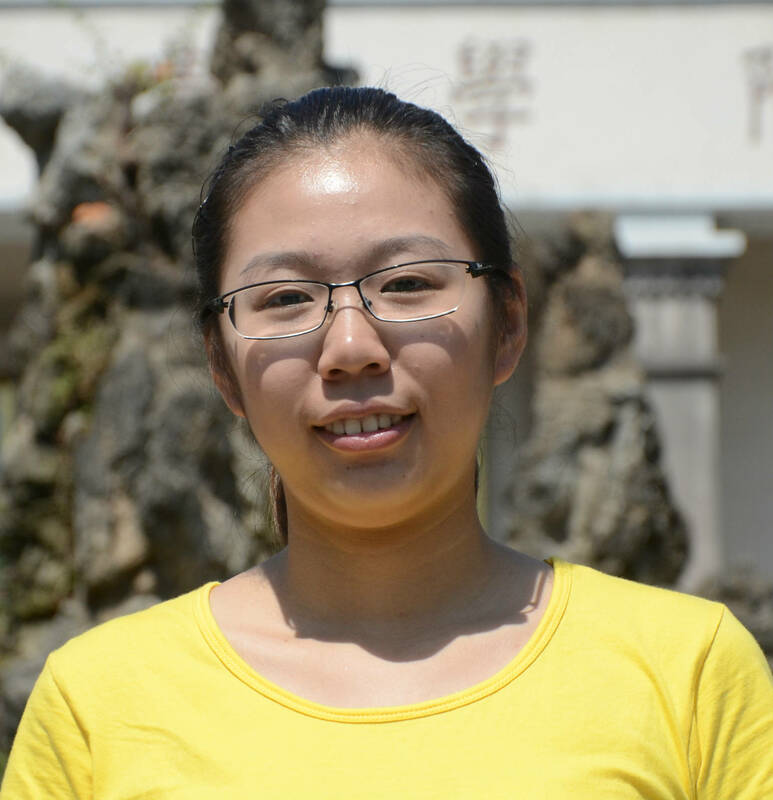 i am Siqi Lee, year bachelor student in HZAU.Part of the team, leading safety work in the lab, also participating in lab-work. 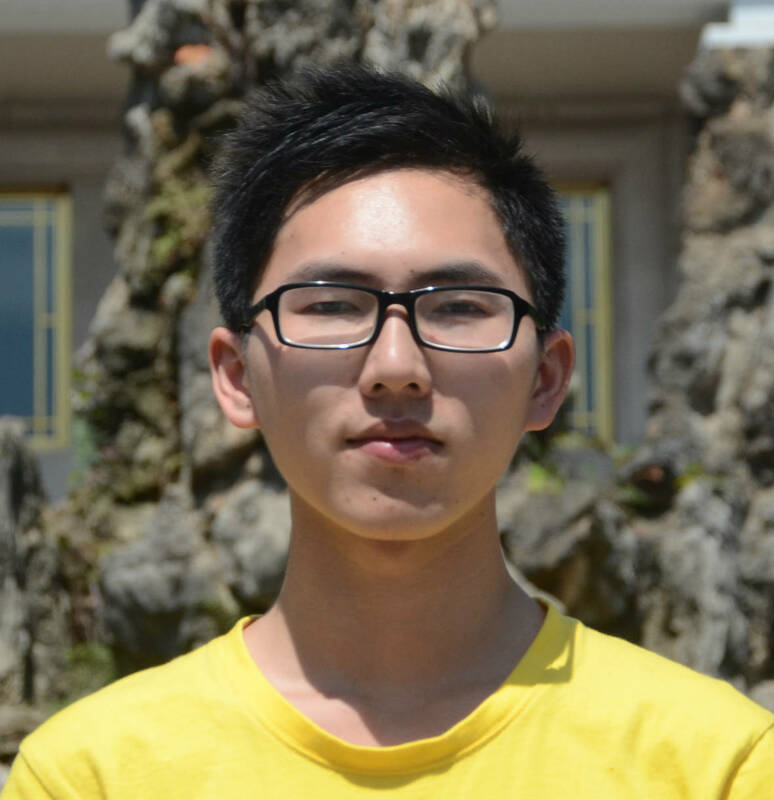 Following my heart and pursue my dream ,I join HZAU-iGEM. 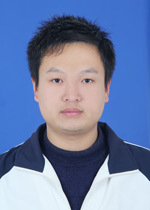 I'm Liu Chang, an art designer in HZAU-CHINA team, an undergraduate in life sciences and technology college of HZAU. This is the second time I participate in iGEM and designed posters for our project and meet up in August, besides some pictures in wiki. He focused on the work related with molecular cloning operation, such as construction of oscillation device and feedback device. He thinks there will be less differencenter between lift and artificial subject in the future. 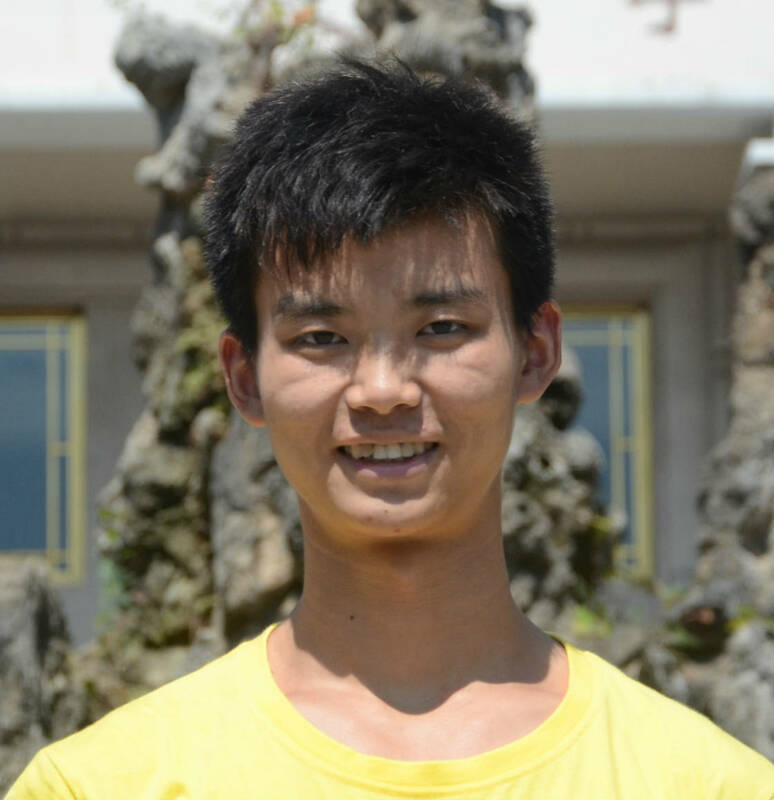 And, of course, He really enjoyed competition and experiment during this summer. 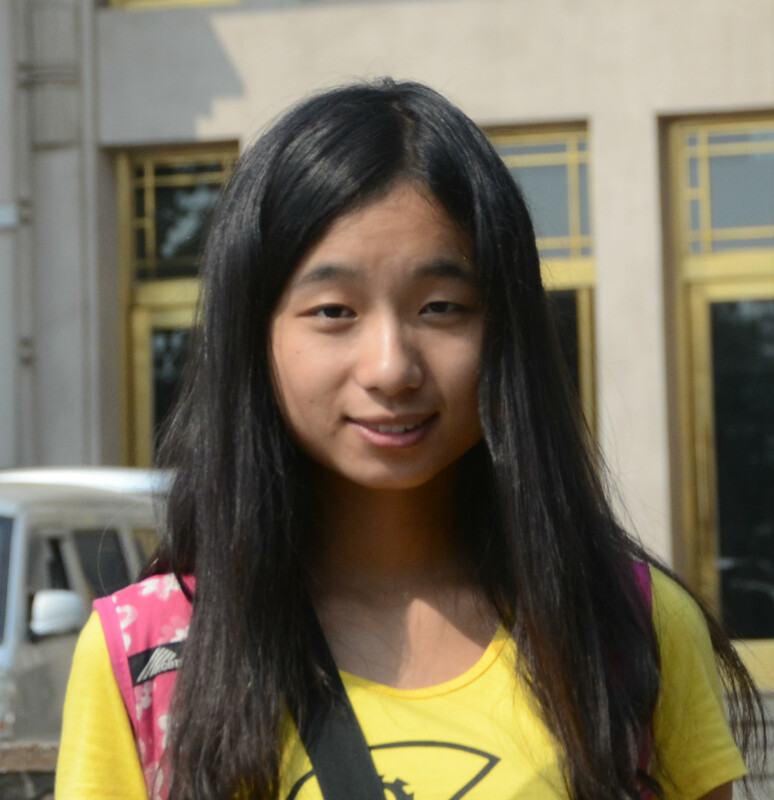 Hi, my name is Lu Huifang. I’m in charge of the 1st Central China iGEMer’s meet up. Besides, I help our team to plan the trips to Beijing and America. Also, I do some chores, including the design drawing, logistics and so on. 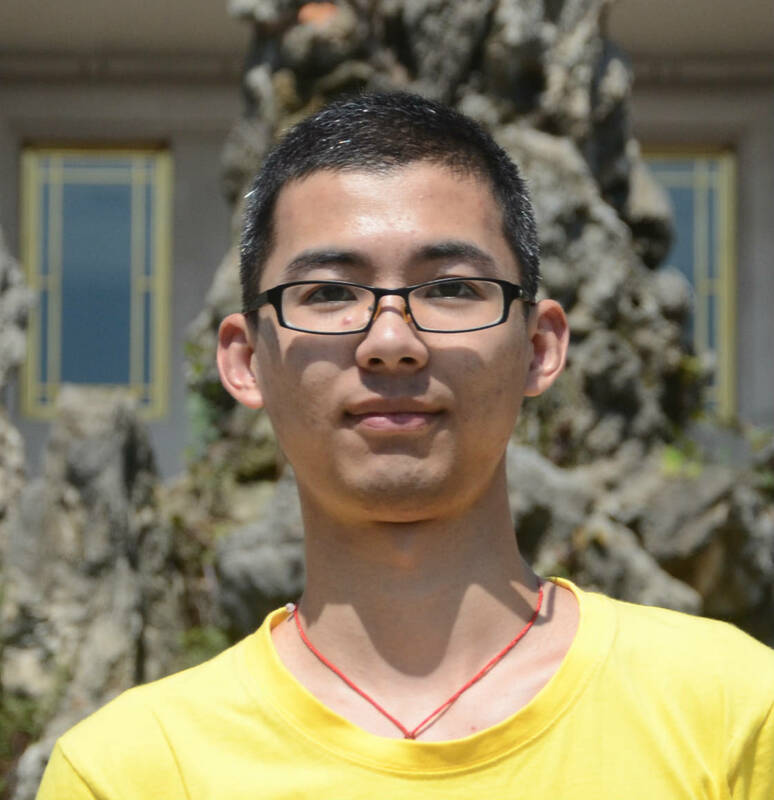 During the past year, I have been participating in HZAU-China iGEM experiments and building our team’s lab. 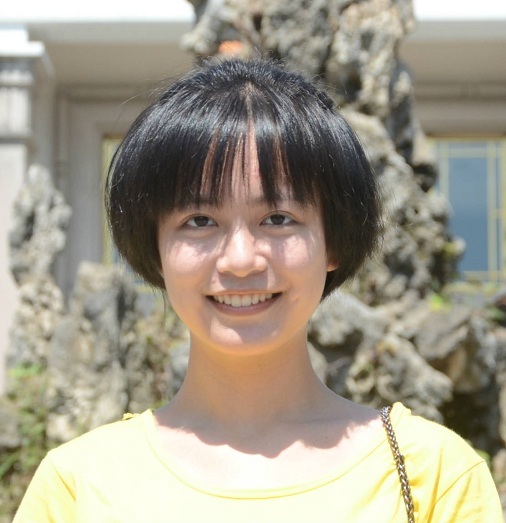 I am willing to make friends and exchange ideas with iGEMers all over the world.Besides synthetic biology, I am interested in psychology , and I have a second Bachelor of Science degree in psychology . 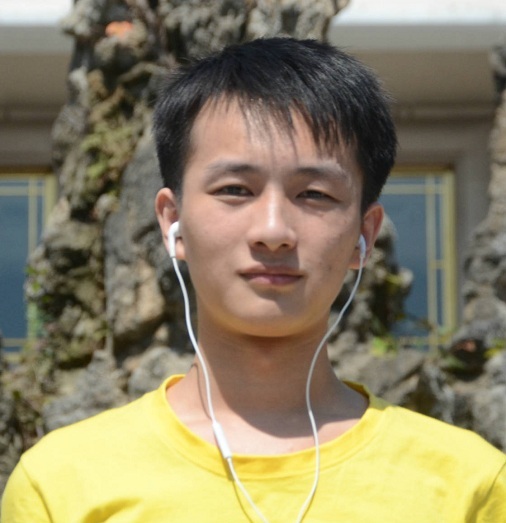 My name is Song Jiaming, 21 years old, an web designer in HZAU-CHINA team . 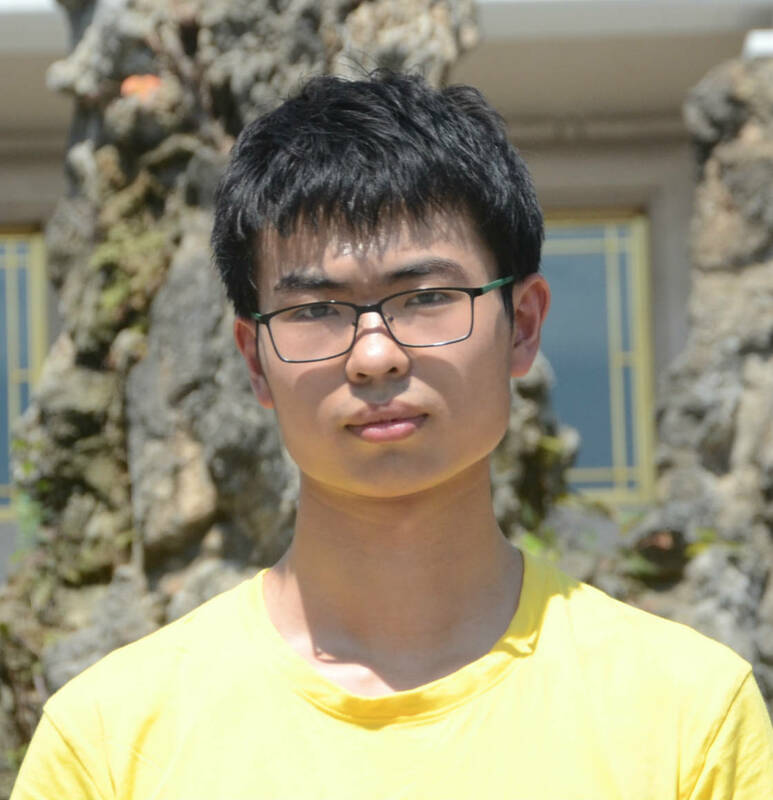 My major is Bioinformatics, and I have a second degree in computer and science in Huazhong university of Science and Technology . 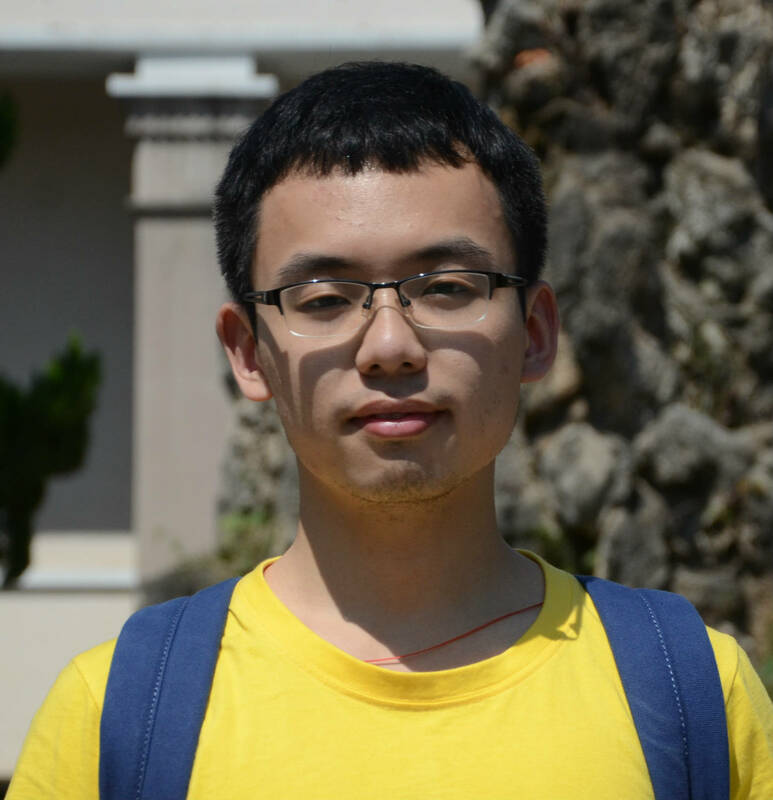 I think I have a wonderful university life, full of challenge, innovation and independence. As a team leader, I have always been serving as an encourager and a time keeper. I believe we should have a crazy experience with the enthusiastic people for the same goal. 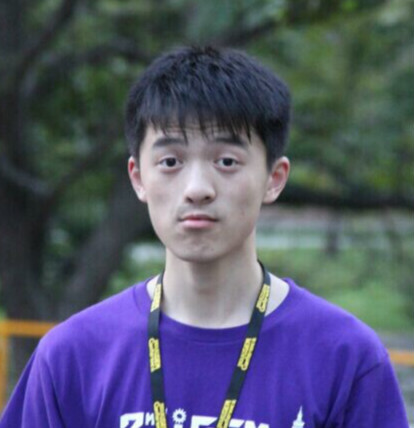 So, I chose the iGEM and our team. My mane is Wanglu. I worked in the wet lab. I focused on the work related with molecular cloning operation. I have devoted much of my time and energy to the project experiments. I always come up with some interesting ideas. This project is the best experience in my memory. 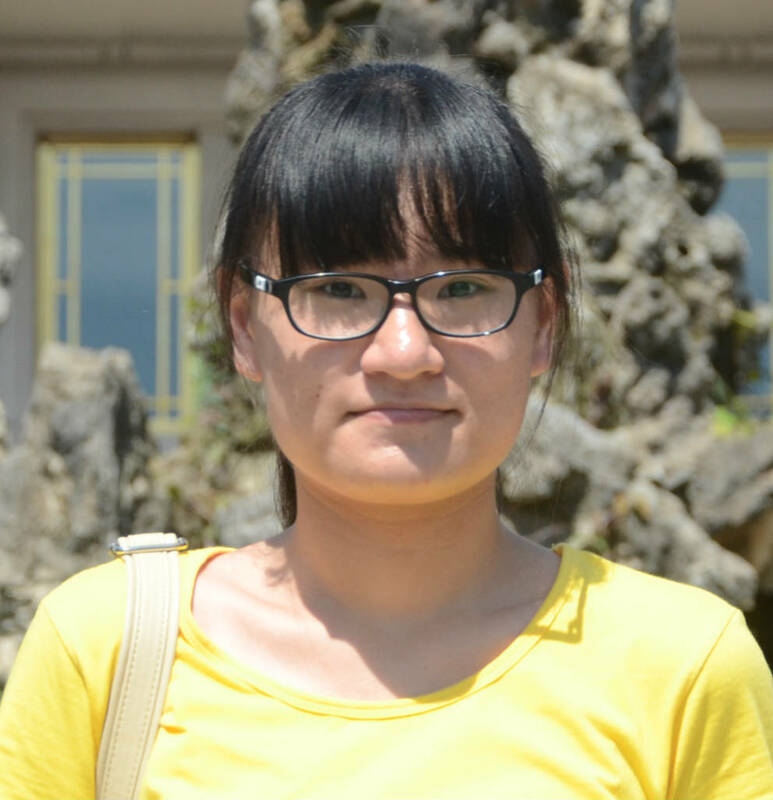 Wang qian is in charge of the compound of a kind of Fluorescein, named DMHBI. At the same time she focuses on the work of modeling. 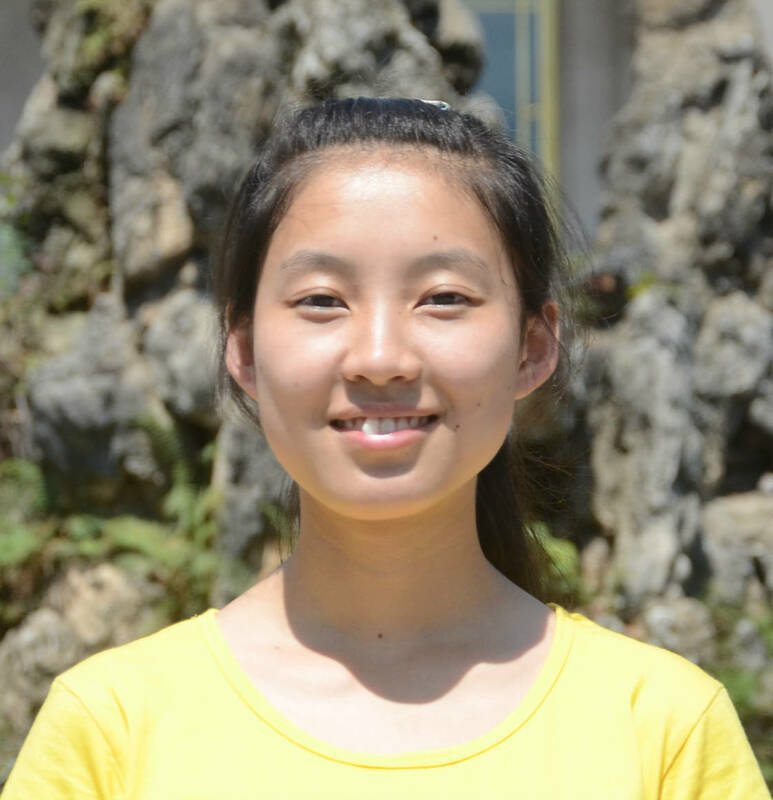 She has really enjoyed a pleasant time with E.coli as well as her fellow teammates. This is the second time I participate in iGEM and my work is also about wetpage. I designed and finished the wiki and meet up page for our team. Besides, I do some chores, such as the plans in Beijing and Amercan, the team accounts. 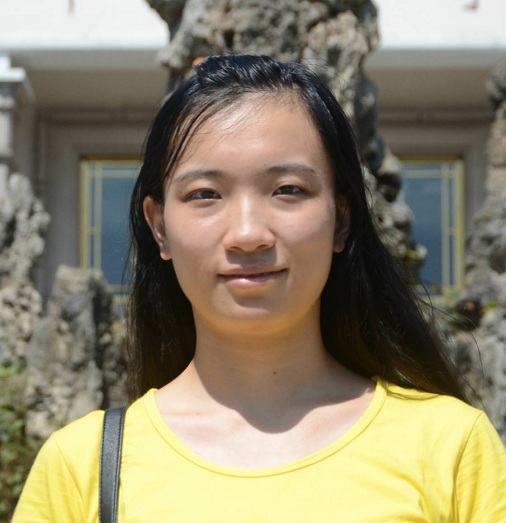 She takes up the construction of vector about quorum sensing from positive feedback to negative feedback and the report device, she also need to do the detect whether the device works. Besides during the period, she knows herself more and better. 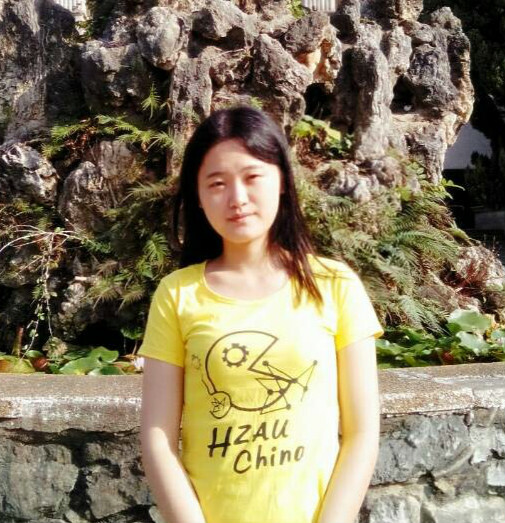 In HZAU-iGEM, I mainly do something about English-Chinese intertraslation, beautification of publication materials, some organization and planning. As a member of mathematical modeling I undertake the data compilation of model and the work about new application. 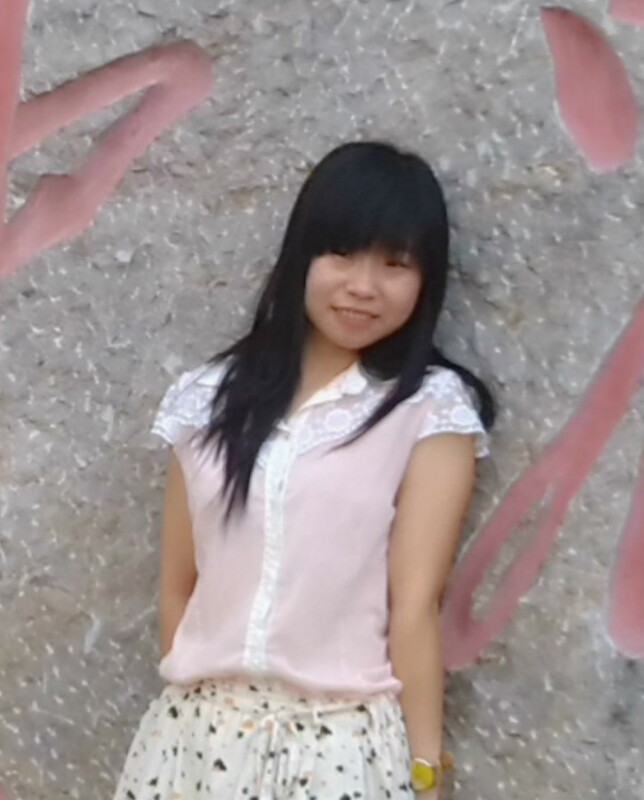 The iGEM make me grow better and bring me a different view to see the world. Zheng Yihui works on circuit connection with his assiduous companion. There is such a sentence like this: he is either in lab or on the way to lab! By the way,he plays tennis to enjoy his spare time. 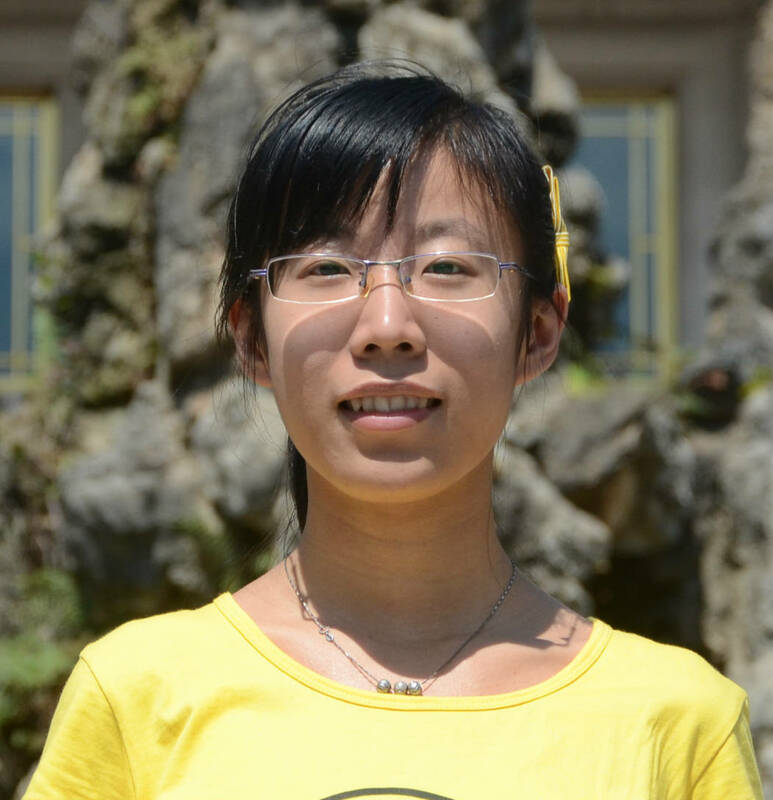 I am Xiaoxue Guo, but i perfer to be callded a igemer. 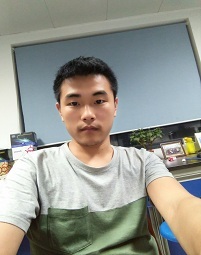 In HZAU_igem i participate in Policy & Practice; besides I enjoy the quiet to do experiments in the laboratory, so i also works on circuit connection with my companions. iGEM is unique cause it is just for fun!During our project I learned a lot,We members have all had great fun through collaborate.Best wishs to my partners ,wish our item plain sailing! I like the design, and use it as their lifelong pursuit of a career. Time to participate in this project, there are outbreaks of inspiration. As a designer, I hope that can change a little bit more of the world, make it better. My work involves of many aspects and the main of them is the construction of BioBrick Parts or Devices. 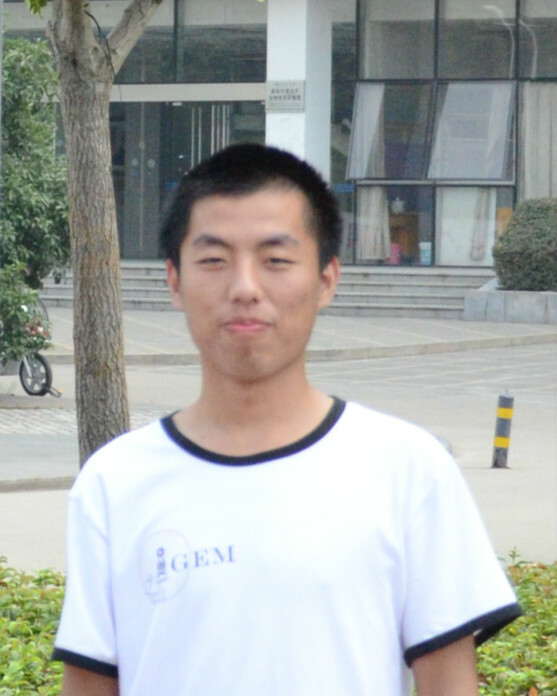 As for me, iGEM is a wonder stage which let us closer to our dream. Participated mainly in the conceiving and amelioration of projects. Great honor to work in this team and with so many talent team members. Data analysis, account management,experiment...verious aspects have been tried and keep learning. Thanks for these fantastic times and I have found the real me. Shangjin work for police and practice part, planning and organize event. 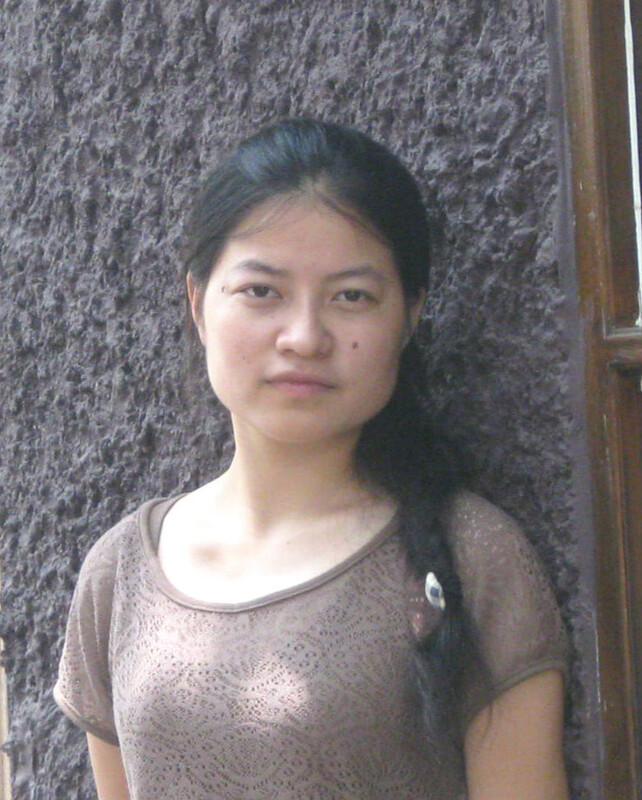 She also take responsibility of the study on human and social science. In our team I’m a member of policy and practice team. 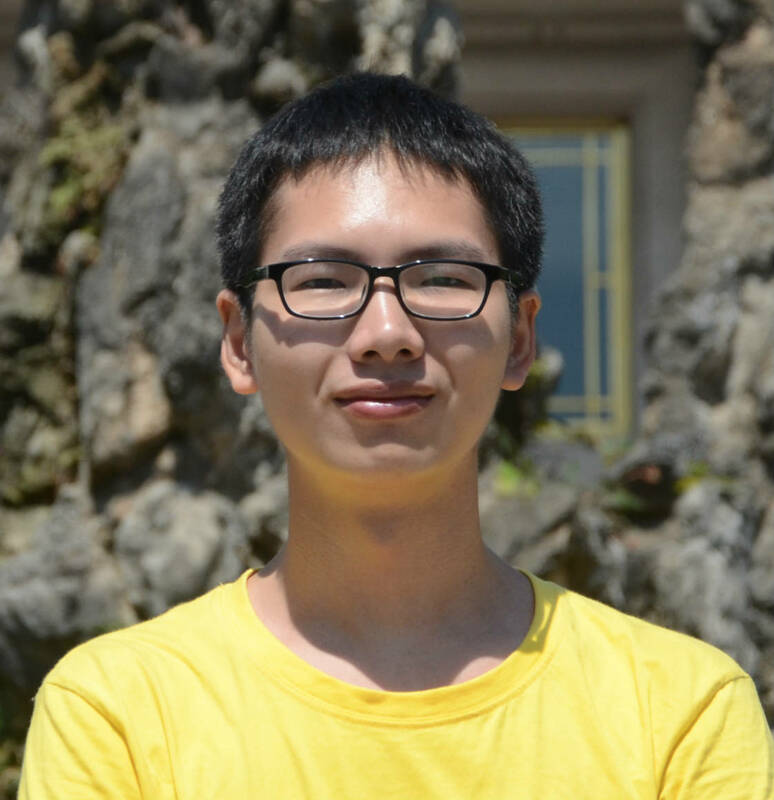 I think iGEM is a great platform for young people to develop our potential and communicate with the world . In iGEM we learned to look this world at a higher perspective. The day we joined iGEM is the day we grew up. This year I participate in Policy&Practice. 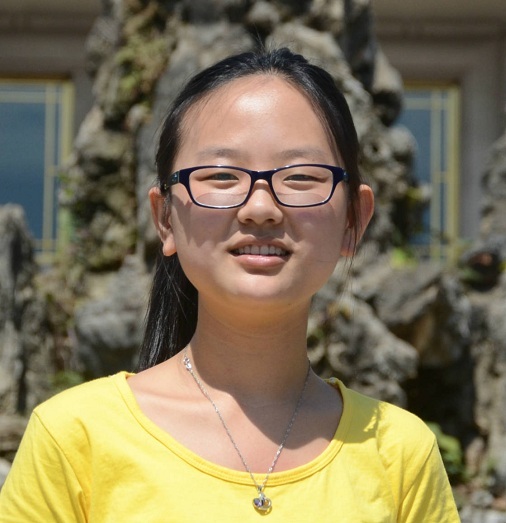 For a freshman, it is a very nice experience. I learned a lot from other team members. I enjoy very much the time spent with them. 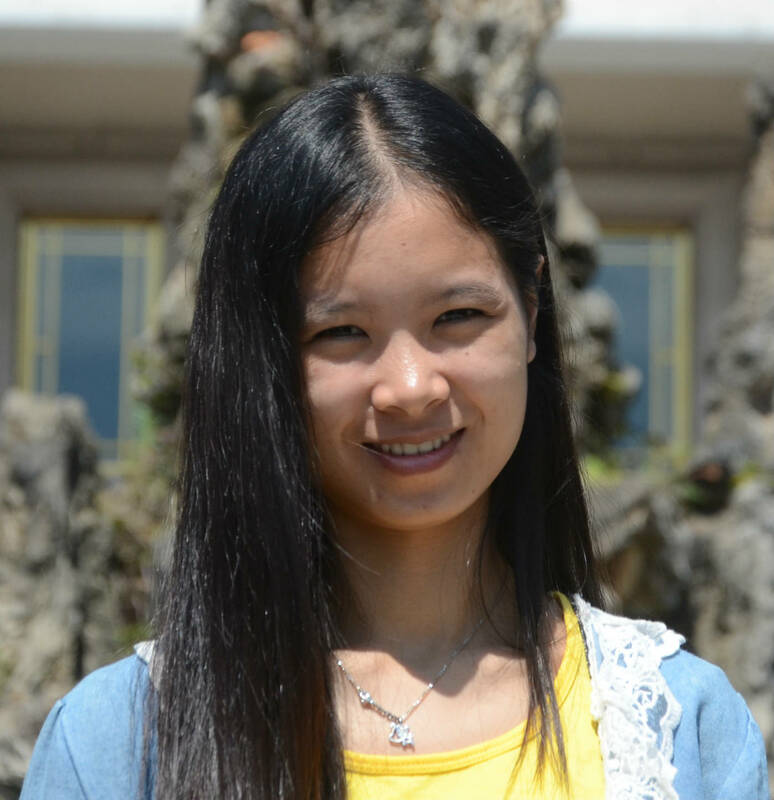 First and Foremost we must give our greatest thank to our 2013 team members, Xiong Le, Li Yunchuan, Zhang Shaowei, Chen Jing, Hong Ping and Wu Wei. It is only because of their effort and achievements last year that we can have our own lab and sufficient financial support today. They have helped us greatly in many many things such as team recruiting, laboratory building etc. They offered many suggestions regarding some of our ideas, and helped construct and shape our team. 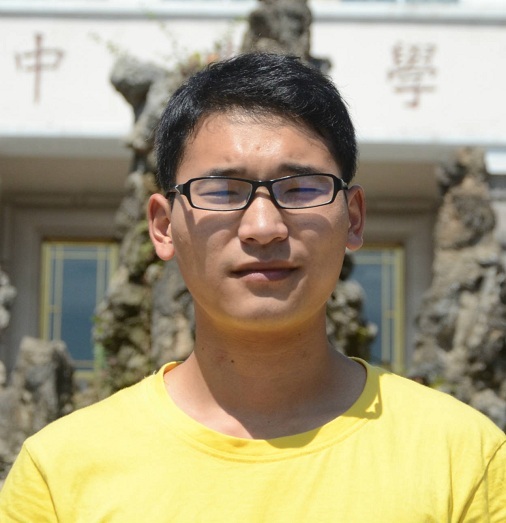 In addition, we have a special advisor, Zhang Junjie. He is favorably known by us as ”the sequencing lad”. He taught us many things, such as how to build a gene by primers, how to analyze the sequencing result, etc. 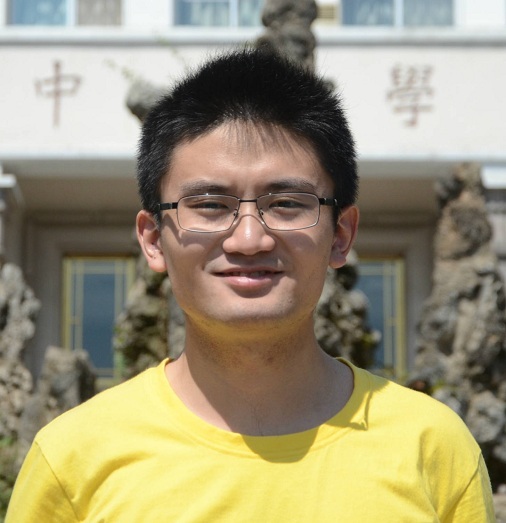 Prof. Ma is a different story from Mr. Zhang. He is our direct instructor. He has seen us through thick and thin, and has been with us in times of happiness and sorrow. His field of research is systems biology and synthetic biology, and many of his suggestions have proven to be invaluable to our project design and model construction. 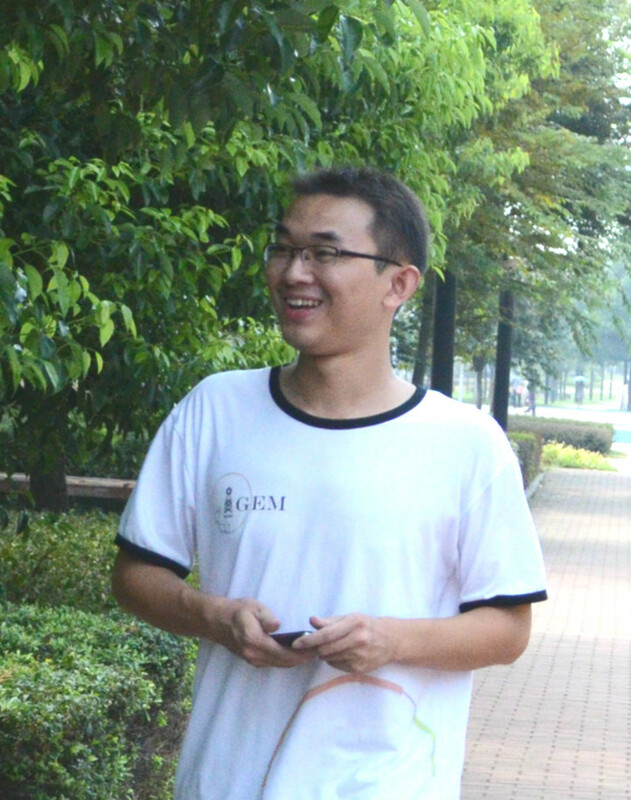 The dashing Prof. Cao has original insights and vision. Many of his suggestions gave us great enlightenment when we were choosing our topic. He has quite a collection of experimental materials and is quite generous with them. We are all familiar with his catchphrase:" Oh, this I have. Feel free to use it!" 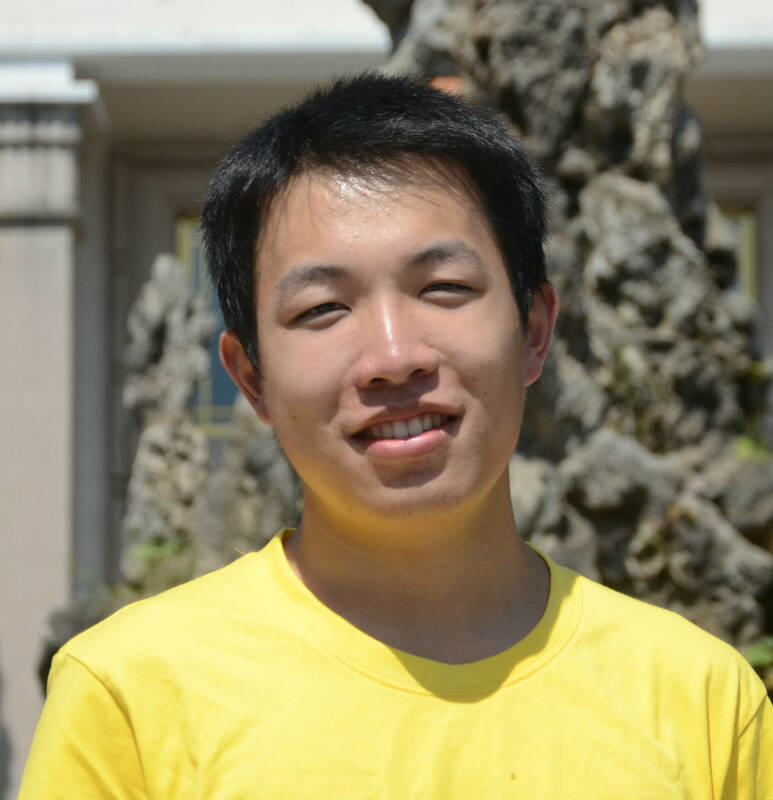 He has become the mentor of two of our team members who will further their graduate studies under his guidance. 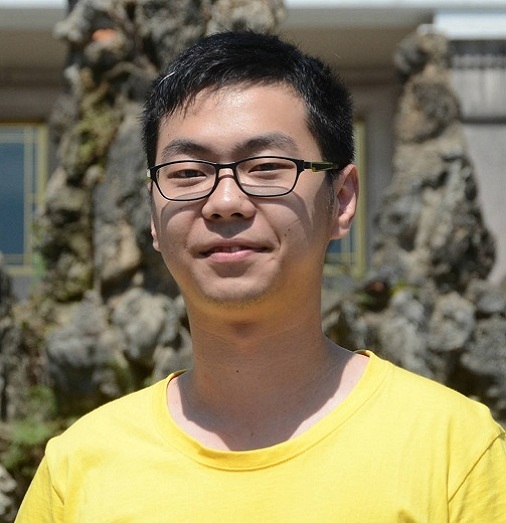 Prof. Peng has been one of our greatest supporters ever since last year’s iGEM, and continues to be of tremendous help to us by offering all kinds of suggestions and lending us all kinds of experimental materials. 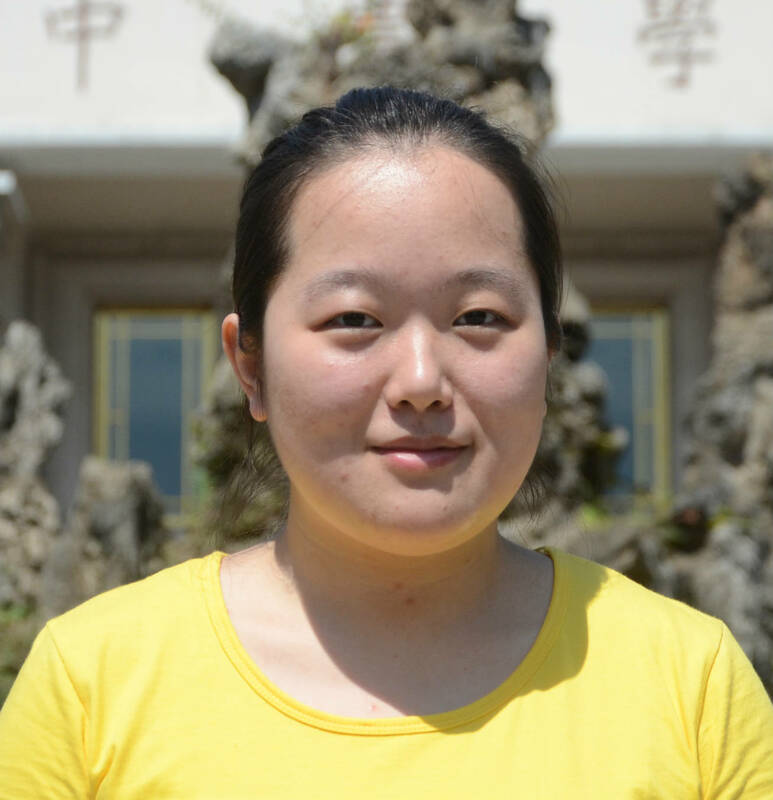 What’s more, he even let us use his lab and kindly lends us the help of Xu Yuanyuan who is our senior, and we built the oscillators under her patient guidance.